The verdict is in: I love Iceland. The fact that I can visit a place with freezing temperatures in the dead of winter and still be impressed means something — this is a special place. After a trip here earlier this year, I realized that Iceland is not only amazing in summer (I also visited in July 2013), but in the winter as well. Here are just a few of the reasons I’ve fallen in love with this country. 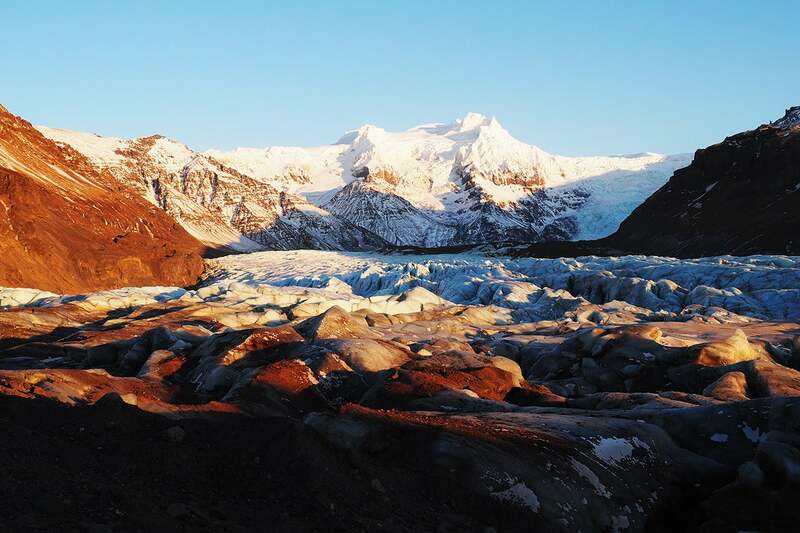 There are so many outdoor activities to do in Iceland, even in its frigid winter. 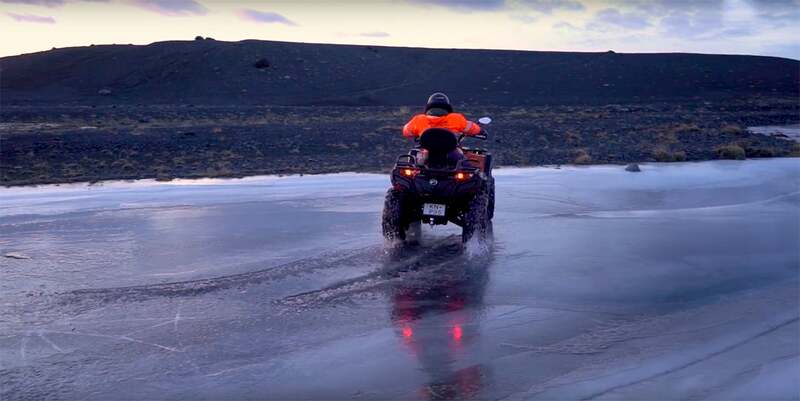 Some of my favorites included snowmobiling on glacier sand and riding ATVs on black-sand beaches and icy rivers. (Summer activities I enjoyed during a previous trip included horseback riding and hiking.) Of course, the Blue Lagoon can be visited year-round, but it’s especially relaxing in winter, when you really appreciate warming up. 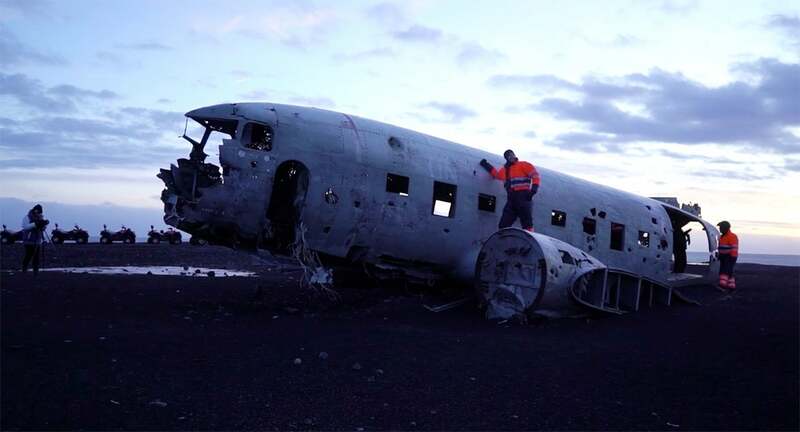 Back in 1973, a US Navy Douglas Super DC-3 had to make an emergency landing on Sólheimasandur beach. Everyone aboard survived, but the aircraft remains abandoned. The wreckage, standing out against the desolate landscape, is a sight to see, especially for a plane geek like myself. Glaciers to my right and the crashing ocean to my left — now that’s what I call epic scenery! Black beaches, the Blue Lagoon, bones of sperm whales, waterfalls, mountains covered in ice … Iceland is just one Instagrammable shot after another. Even if outdoor activities aren’t your thing, the country is incredible for anyone who loves photography or simply enjoys stunning scenery. Seeing the country in a helicopter is one of the best rides I’ve ever taken! I’d been wanting to see the northern lights my whole life, and they were everything I’d hoped they’d be. They’re what happens when charged particles from the sun crash into the Earth’s magnetosphere, lighting up gases in our atmosphere and wreathing the night sky in ribbons of colored light that are otherworldly and hauntingly beautiful. This is something everyone should view at least once in their lives, and I feel so lucky I was able to cross them off my own bucket list. It was worth braving the winter elements, that’s for sure. I loved my stay in the quaint Skálakot Lodge, sandwiched between two waterfalls: Seljalandsfoss and Skógafoss. The Hotel Grimsborgir was another special spot, located just outside of the Thingvellir National Park. I spent a night at the Hilton Canopy Reykjavik, which was a funky spot to stay in if you want to explore the city. 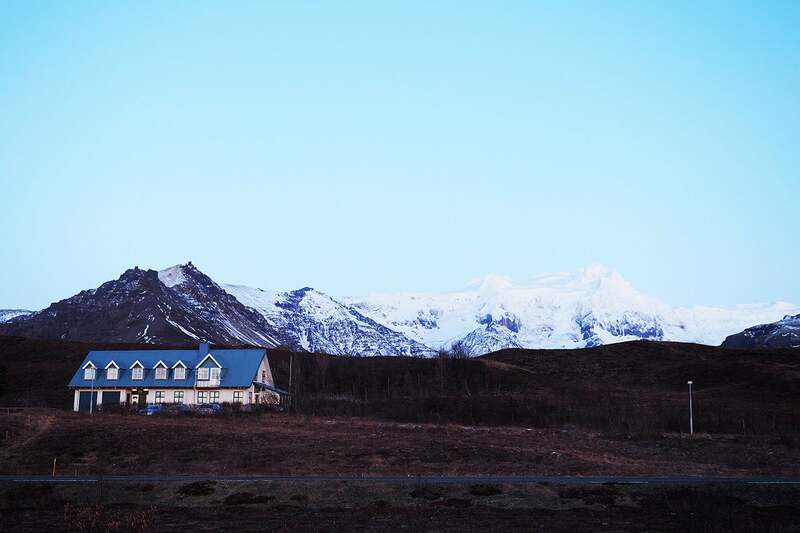 For my next trip, I hope to check out the ION Adventure Hotel at at Nesjavellir, an unusual hotel that overlooks lava fields.